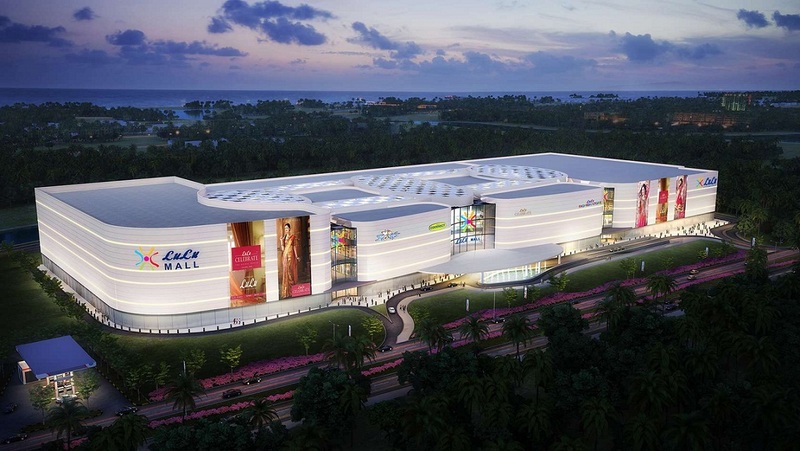 The work of Lulu Mall Trivandrum spread over 19 acres of land located near the Technopark IT campus is in full swing. The mall expected to be opened in 2019 would be the first of its kind in the capital city that will be spread in two million square feet in four floors. Parking capacity for 3,000 cars.